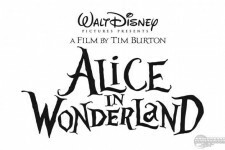 From Walt Disney Pictures and visionary director Tim Burton comes an epic 3D fantasy adventure "Alice in Wonderland," a magical and imaginative twist on some of the most beloved stories of all time. 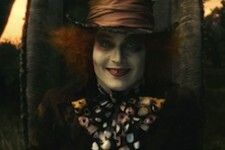 Johnny Depp stars as the Mad Hatter and Mia Wasikowska as 19-year-old Alice, who returns to the whimsical world she first encountered as a young girl, reuniting with her childhood friends: the White Rabbit, Tweedledee and Tweedledum, the Dormouse, the Caterpillar, the Cheshire Cat, and of course, the Mad Hatter. 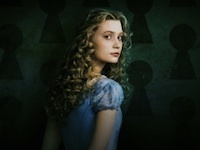 Alice embarks on a fantastical journey to find her true destiny and end the Red Queen's reign of terror. 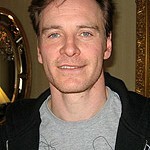 The all-star cast also includes Anne Hathaway, Helena Bonham Carter and Crispin Glover; Linda Woolverton wrote the screenplay. 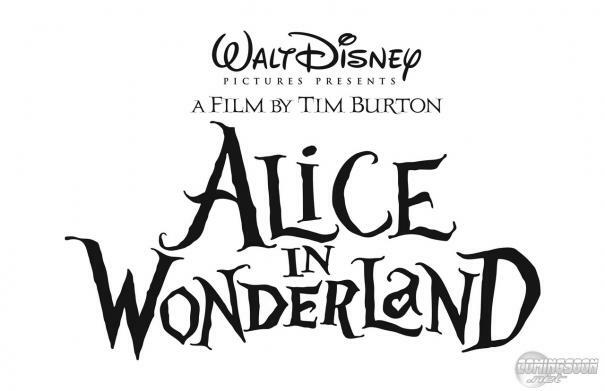 Capturing the wonder of Lewis Carroll's beloved "Alice's Adventures in Wonderland" (1865) and "Through the Looking-Glass" (1871) with stunning, avant-garde visuals and the most charismatic characters in literary history, "Alice in Wonderland" comes to the big screen in Disney Digital 3D™ on March 5, 2010.